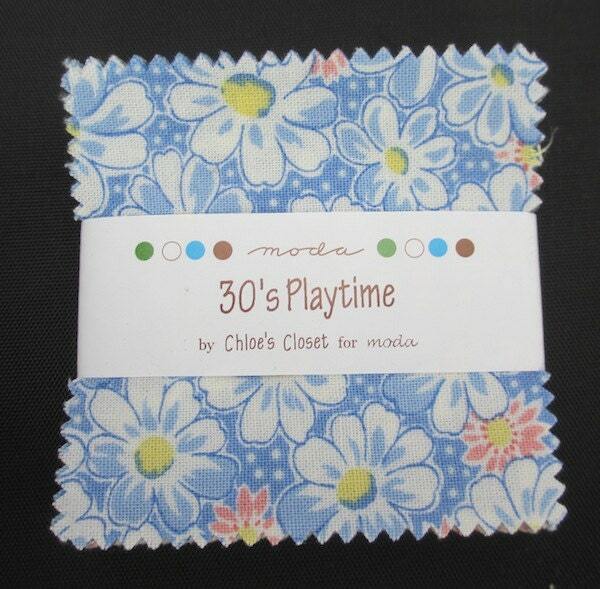 Classic 1930’s prints are precious and playful in this latest collection of reproduction prints from Chloe’s stash! These new prints are simply sweet - from dainty daisies to quirky geometrics and cheerful elephants at play. The authentic palette of primary red and blue, soft pastel tones and even bold black will leave you overflowing with nostalgia. If you purchase several items at once, please contact me for accurate shipping charges. Great shipping time & seller communication!